We are very excited to announce the Co-CREATE Business Ignition Program. The Pittsburgh Technology Council is launching this pilot creative industries acceleration program with support from Claude Worthington Benedum Foundation. Co-CREATE was developed after the team spent over a year meeting with various incubators in thriving creative cities around the nation, including San Jose, Detroit, Brooklyn, Los Angeles, San Francisco, to learn from their best practices. This program will follow 7 entrepreneurs over the course of 12 months. Their journeys of starting and managing their own business will differ from one another, but the Co-CREATE program will strive to help them each in the areas that are most needed. Each Co-Creator will have access to coworking space, grant opportunities, educational meetings, and contacts that they normally wouldn’t be able to get in front of. 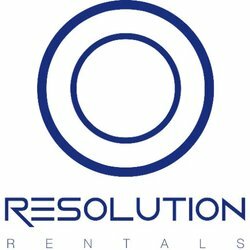 Who are these Pittsburgh entrepreneurs embarking on this journey with us? Check out highlights from CREATE 2015! 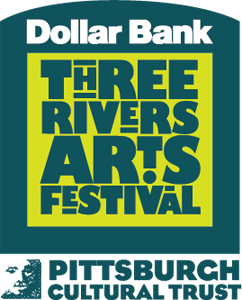 This year's Dollar Bank Three Rivers Arts Festival, a 10-day Pittsburgh tradition in its 56th year, will feature a new “Create” festival, along with other new features and the standard annual favorites. Create 2015, from June 10 to 12, brings together innovators from around the country to inspire each other and come up with new ideas. Create offers a lineup of arts and tech workshops, panels and performances with topics ranging from robotics, fine art, film and television to animation, held in rooms at the Wyndham Grand Pittsburgh Downtown. Create is a project of the Creative Industries Network as an initiative of the Pittsburgh Technology Council. READ THE FULL STORY ON THE TRIBUNE REVIEW.